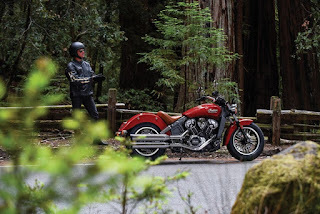 A lot of Indian fans and owners welcomed the new Scout the company built as a herald of the old-school heritage, and it looks like the modern incarnation of this machine hasn't lost any of its appeal. 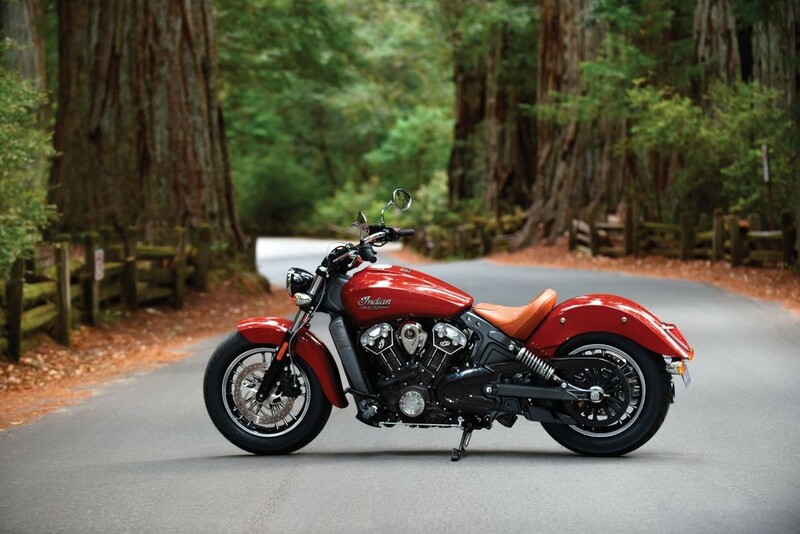 The 2016 model year introduces a new color, Wildfire Red, complementing the existing sober liveries. 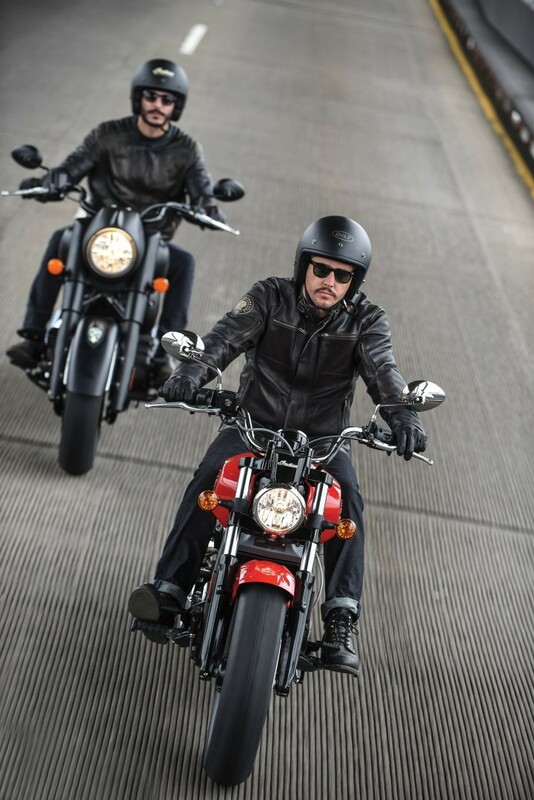 The 2016 Scout will also be available in Thunder Black, Thunder Black Smoke and Silver Smoke, and it looks like a casual Indian red will also make it on the list. Indian retained the darkened accents on the engine and the contrasting milled parts that expose the sheen of the aluminium engine block. 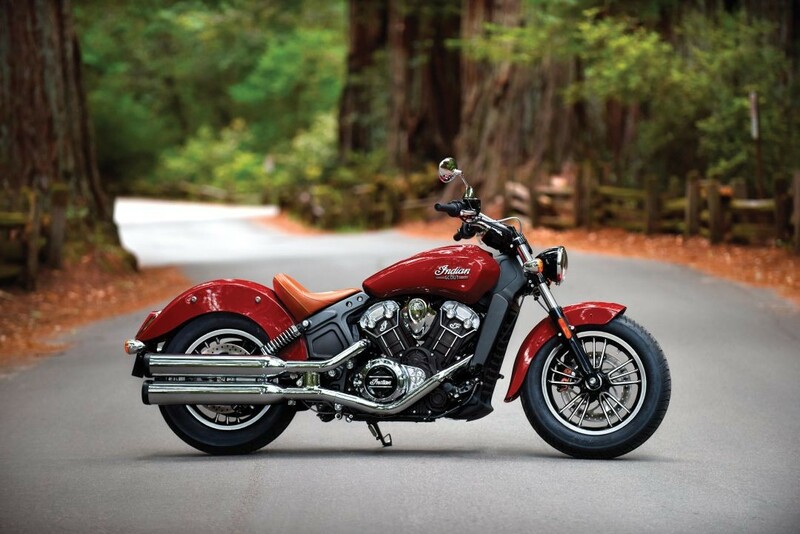 An instantly recognizable presence, the new Scout is, so far, the only liquid-cooled bike in the roster. The matte black color extends to the radiator and the rear section of the frame, complemented by the glossy accents of the engine covers, forks, and headlight. Still harking back to the days of yore, the 2016 Indian Scout retains some chrome details, such as the headlight bezel, exhaust system, mirrors, and bars. All the models share a solo tan leather seat, even though it seems like its color is slightly brighter for the Wildfire Red and Thunder Black versions. According to Indian, "there has been huge demand for this middle-weight cruiser in the EMEA region. With its compact design, low 643mm seat height and ABS as standard, the Indian Scout is the perfect multipurpose bike for any rider." 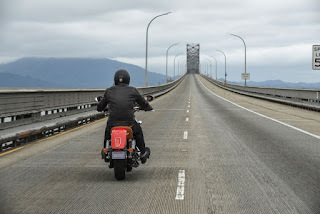 Take your time and enjoy the generous high-res gallery of the 2016 Indian Scout and prepare for a more substantial presence of the brand worldwide from 2016.